A Stormwater Pipe (also Drainage Pipe) is a pipe designed or used for carrying stormwater. 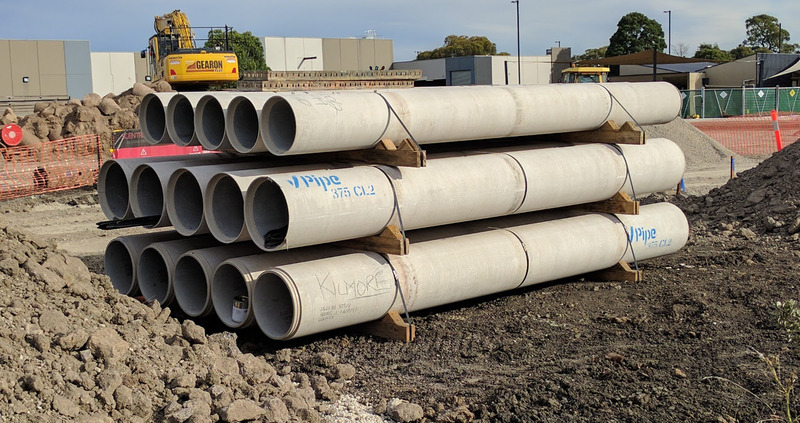 Larger pipe sizes are usually Reinforced Concrete Stormwater Pipes . Smaller pipe sizes (<300mm) are often PVC pipes.